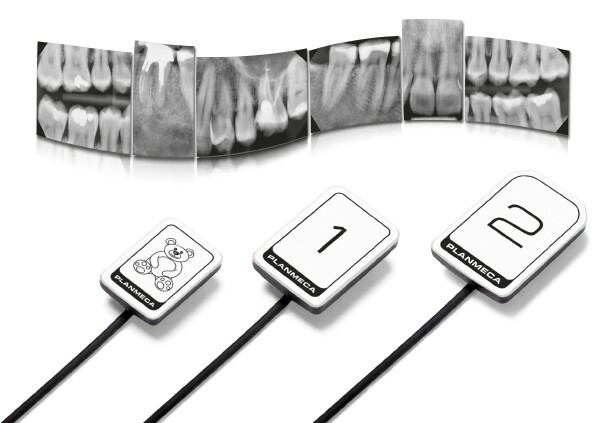 Planmeca ProSensor® HD intraoral sensor offers a unique combination of unparalleled image quality, high-end patient-centred design, and usability. 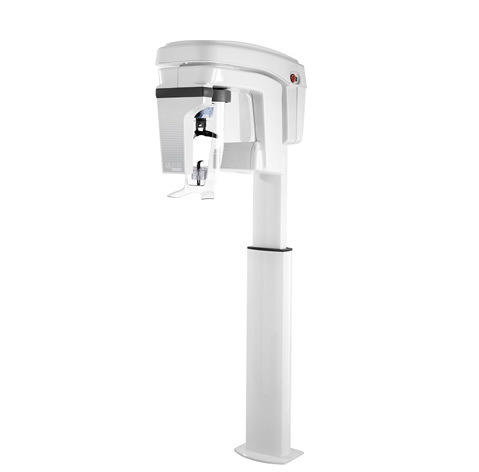 With a true resolution of over 20 lp/mm, Planmeca ProSensor® HD offers real HD image quality. Supporting detailed diagnosis, the advanced imaging sensor with a fi bre-optic layer captures sharp, low-noise and high contrast images. 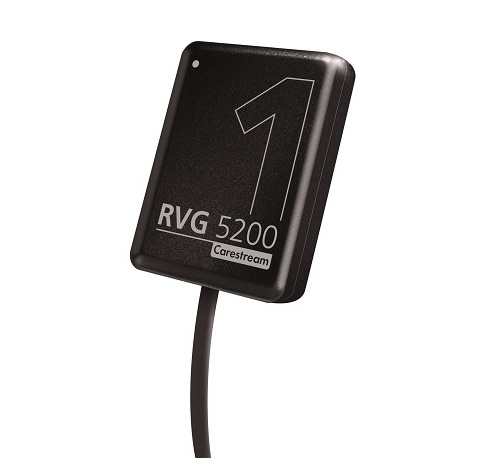 The wide dynamic range of the sensor ensures successful results each and every time. 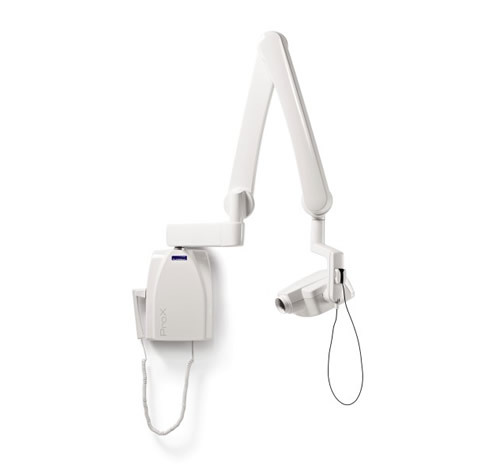 To fulfill all intraoral imaging needs, Planmeca ProSensor HD is available in three different sizes. The rounded sensor edges make the procedure comfortable for patients and outstanding images are ready in a matter of seconds. Planmeca ProSensor HD is always easily at hand. 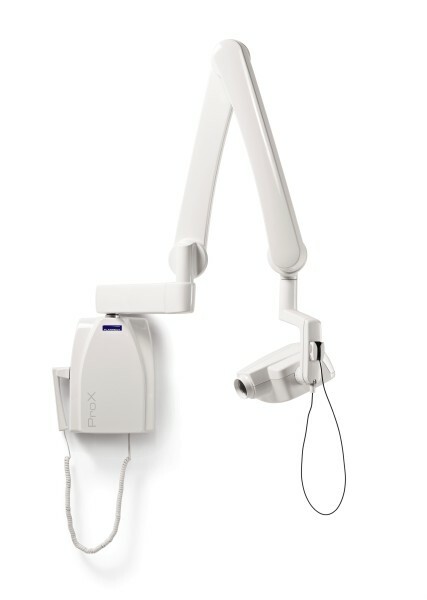 It can be integrated into the Planmeca ProX™ intraoral X-ray unit, or connected to through Ethernet or a USB port. The sensor has a sophisticated magnetic connector that is easy to attach with only one hand, while the white sensor colour enchances visibility to ease positioning. 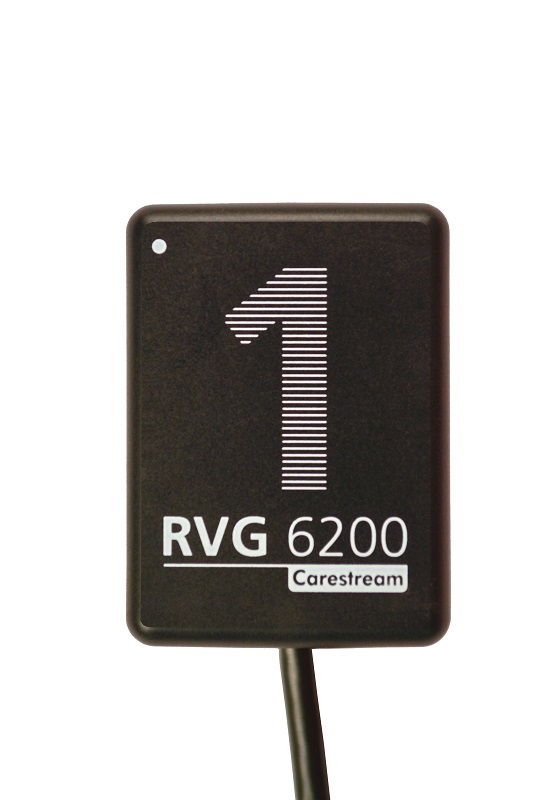 The elegant control box with a distinguished design is equipped with a colour-coded LED light, providing instant visual feedback of the imaging procedure. Hermetically sealed housing ensures effective infection control. Planmeca ProSensor HD has been designed to last. For optimal endurance, the sensor cable has been reinforced and includes only two wires. 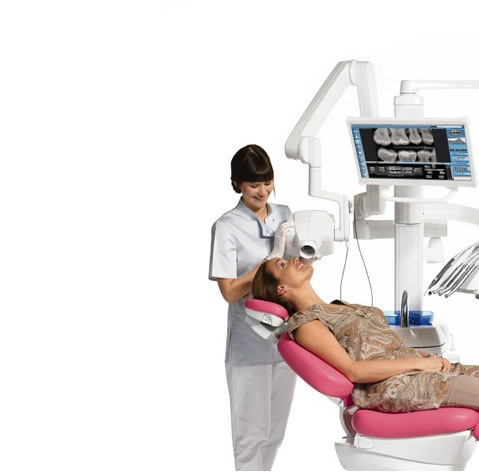 Our special five-year warranty program ensures a safe investment for your practice.